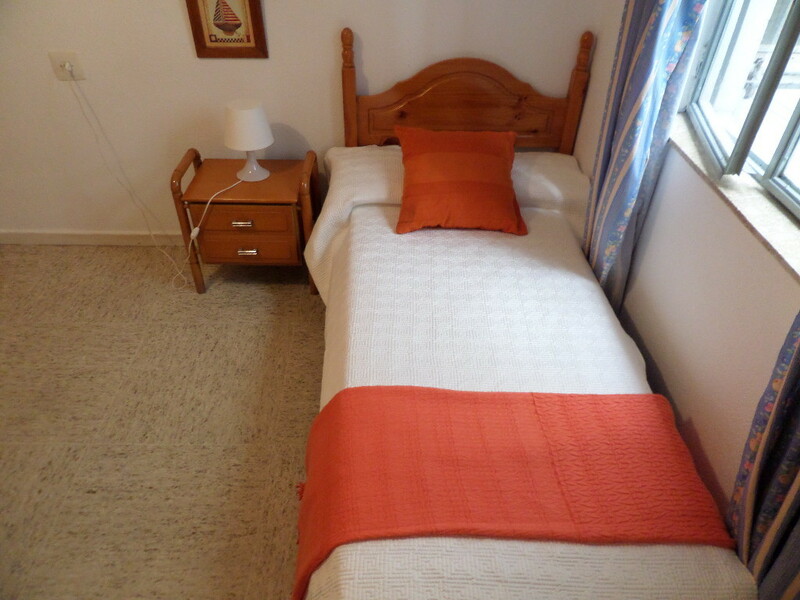 A nice room in Granada, Spain (Calle Acera del Darro 92)! 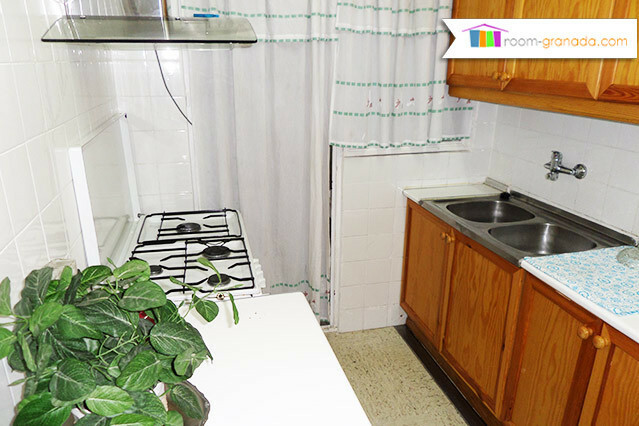 Perfect student apartment in downtown of Granada. 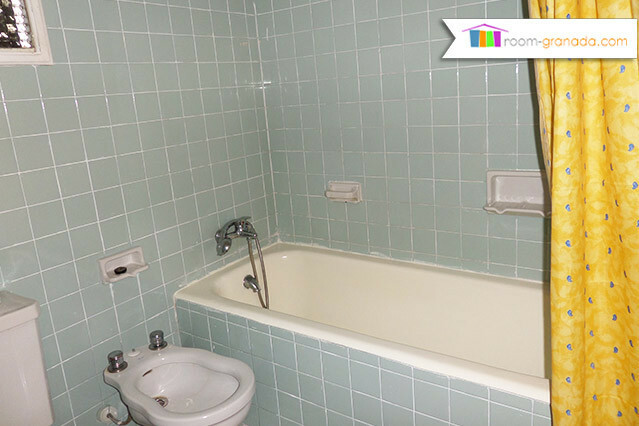 The flat has 4 bedrooms and 2 bathrooms, kitchen, living room, and a nice balcony. 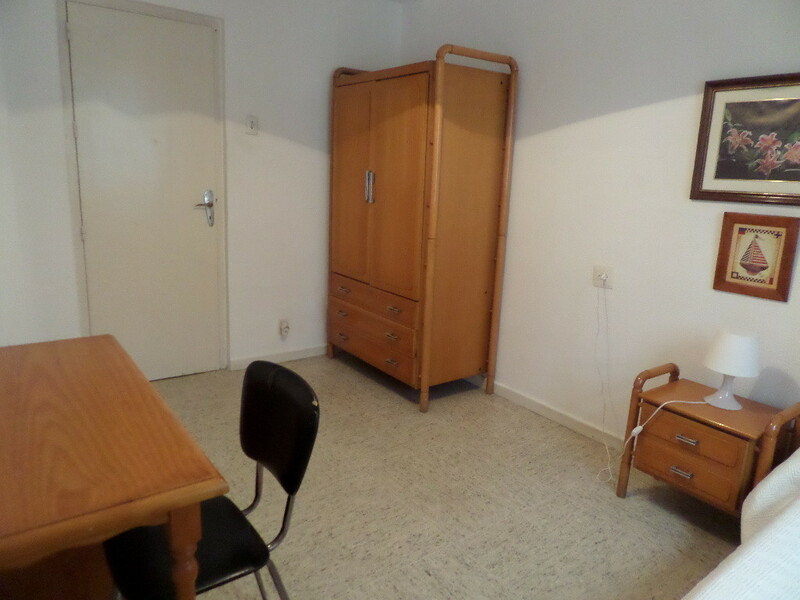 The whole apartment has central heating, so it will be very cozy during winter months. For summer hot days there is an air conditioning in the living room. 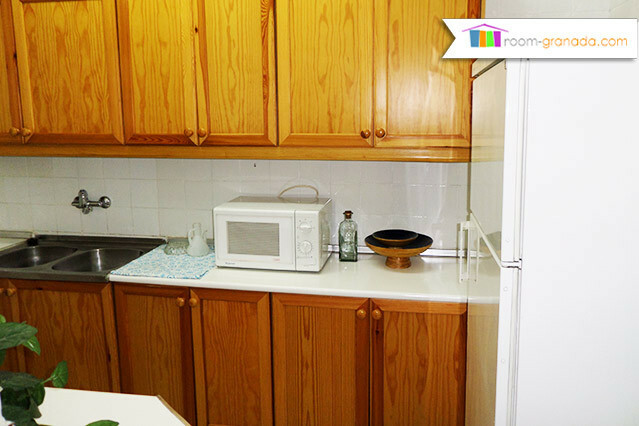 In the kitchen you will find a new microwave, a fridge, one coffeemaker, a washing machine, and a stove with oven. Two of four rooms have the view to the main street (“exterior”) and balconies, another two have the view to the patio of the building (“interior’). The apartment is situated in the city center of Granada, just 5 min walk from Puerta Real and 2 min from El Corte Ingles (shopping mall). The street is full of shops, shoe stores, tapas bars, pharmacies, supermarkets, making the flat’s location extremely convenient. Just in front of the building you can take a “LAC” bus that takes you to the campuses or the airport bus, as well. Most of the campuses of the University of Granada are reachable by foot, but the buses go very often too. The monthly expenses that are not included in the price are: Internet (10 e/month), water and electricity. The butano gas tank is changed by the students on their own, depending on how quickly you will use the previous tank. The last two are depended on how much you consume, you will get the bills every 2 months. Price stated for minimum 5 months , in case of shorter stays please contact us. 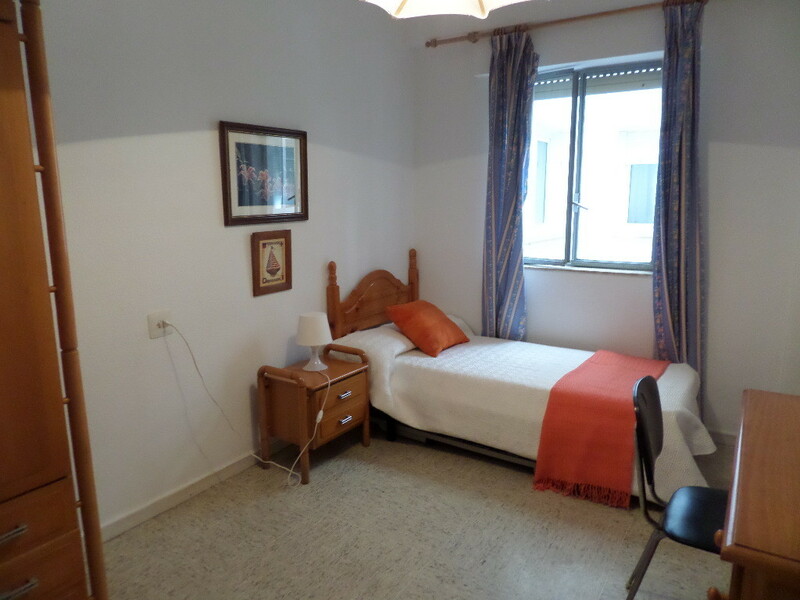 Student room in Granada, Spain (Acera del Darro 92)! 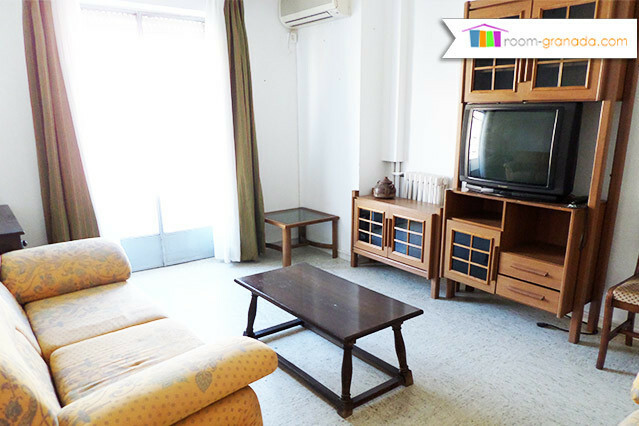 Huge room on Acera del Darro 92, Granada, Spain! 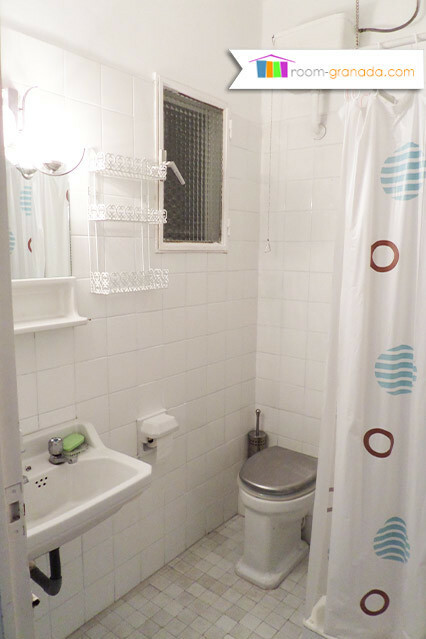 Individual room in Granada, Spain (Calle Acera del Darro 92)! Habitación individual en Acera del Darro 92, Granada, Spain! Amazing room in Granada, Spain (Calle Acera del Darro 92)! 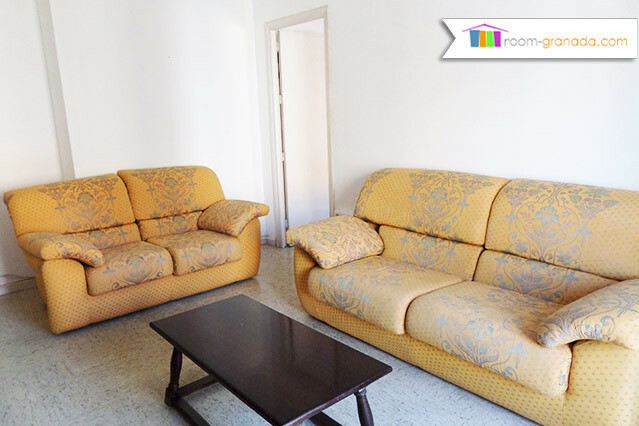 Amazing room with balcony in Granada(Calle Acera del Darro 92)! Amazing room with balcony in Granada (Calle Acera del Darro 92)!